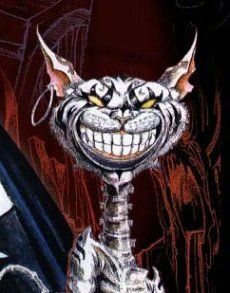 Apparently the work on Grimm was not enough for American McGee: a recent blog post confirms that another project will also enter development in the near future. At present time the data is really scarce, but enough to keep fans on their toes. There are several position listed, so you may want to take a look and see if it’s something fitting you. Do remember, though, that the studio is Shanghai-based. 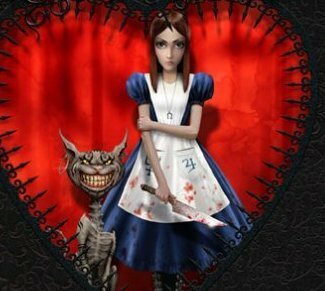 Up till now, the only project known to be on American McGee’s “to do” list was Grimm, an episodic interpretation of the classic fairy tales. 12 episodes have already been completed, with another 12 awaiting to enter development.